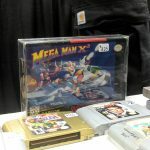 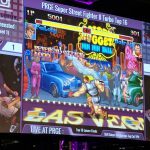 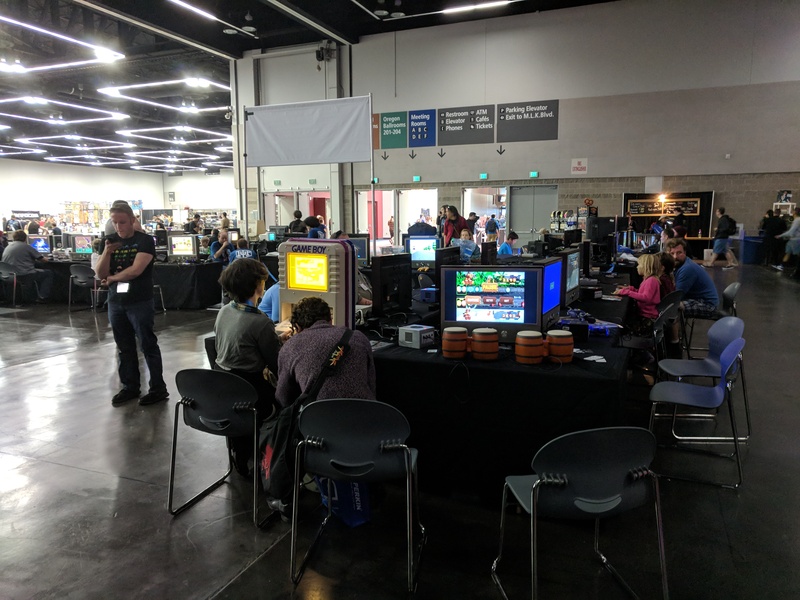 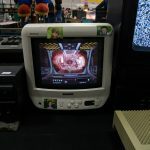 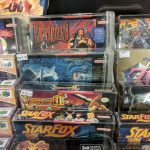 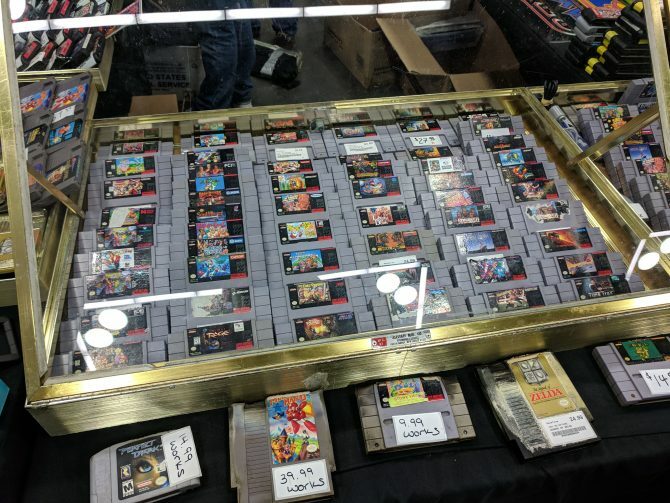 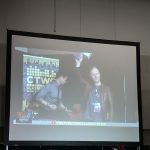 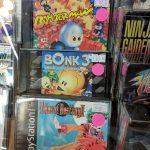 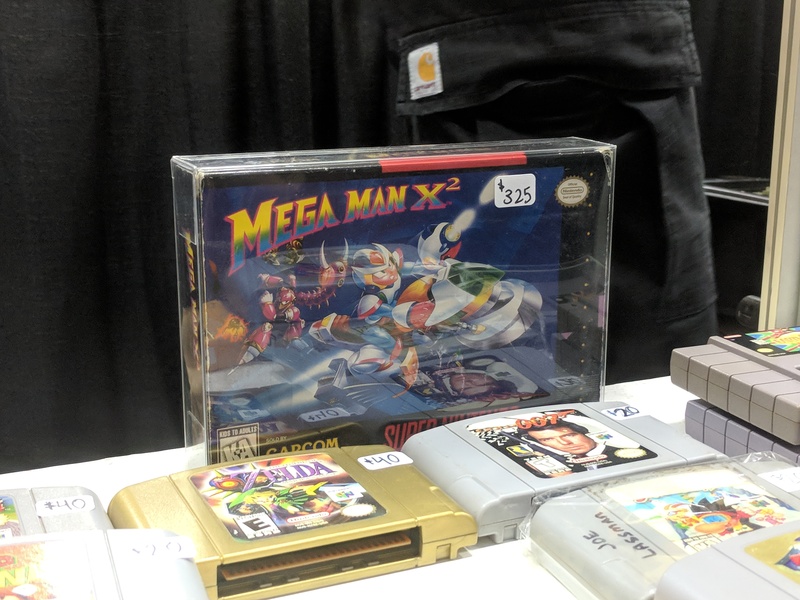 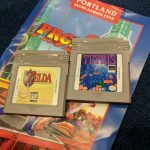 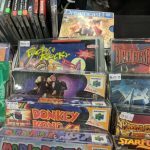 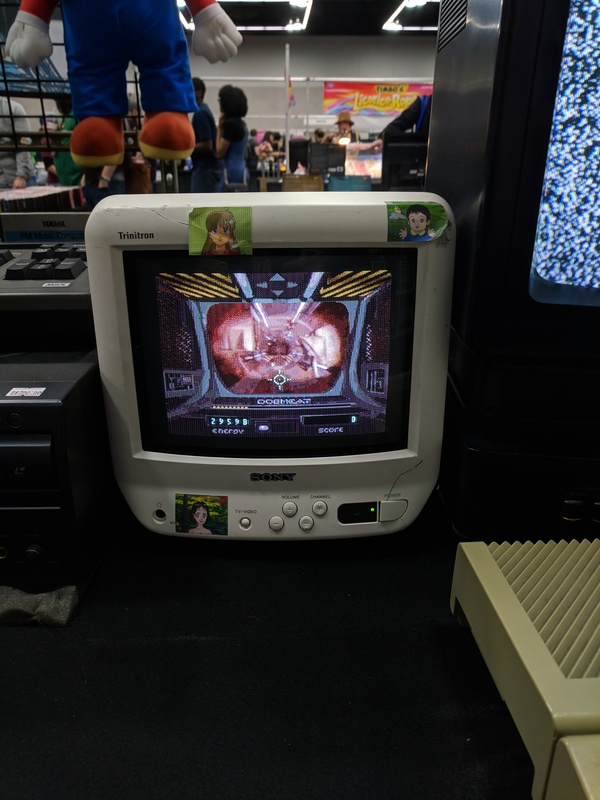 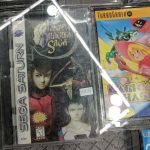 Our report from Sunday, October 21, 2018 from the Portland Retro Gaming Expo, the biggest retro gaming convention in North America. 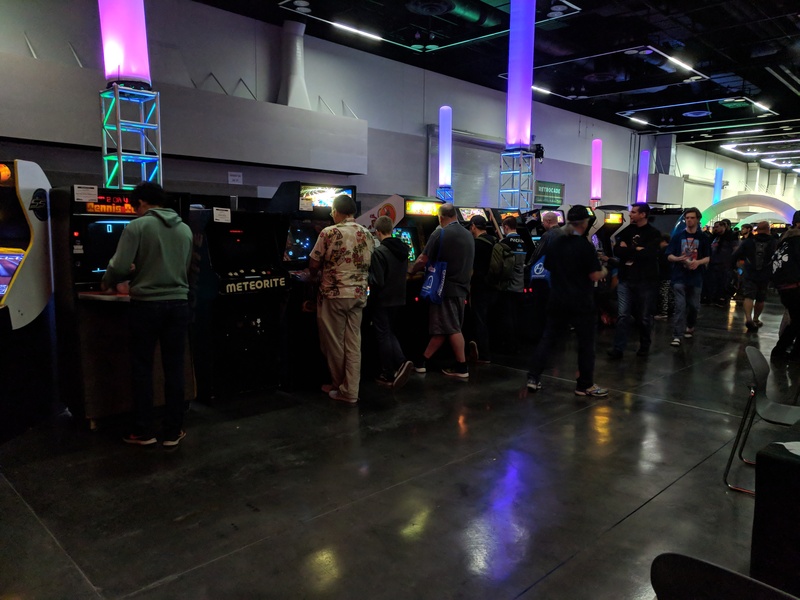 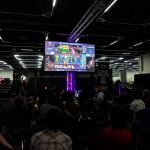 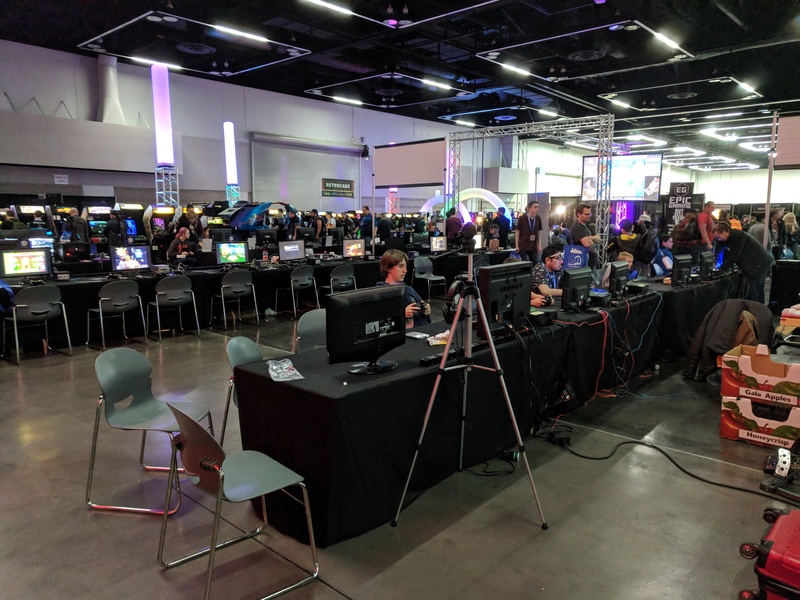 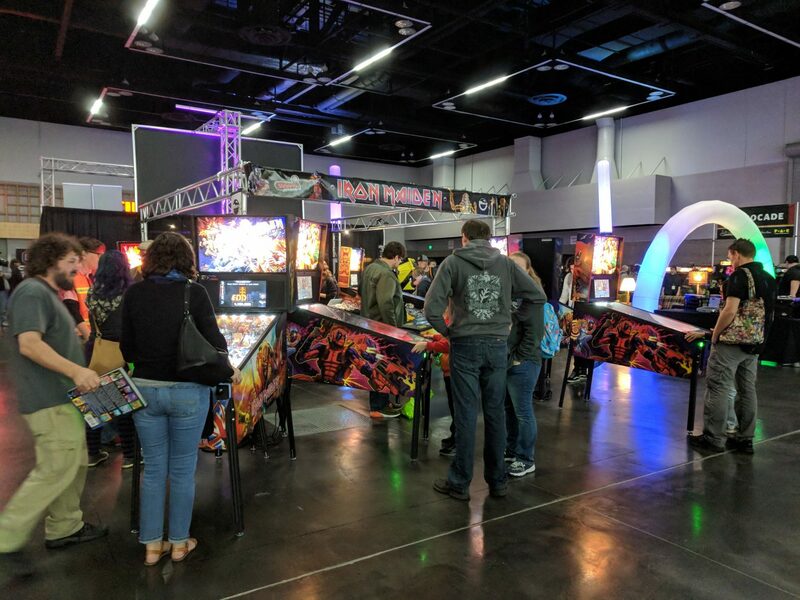 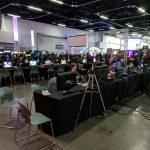 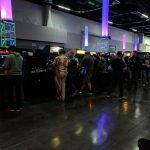 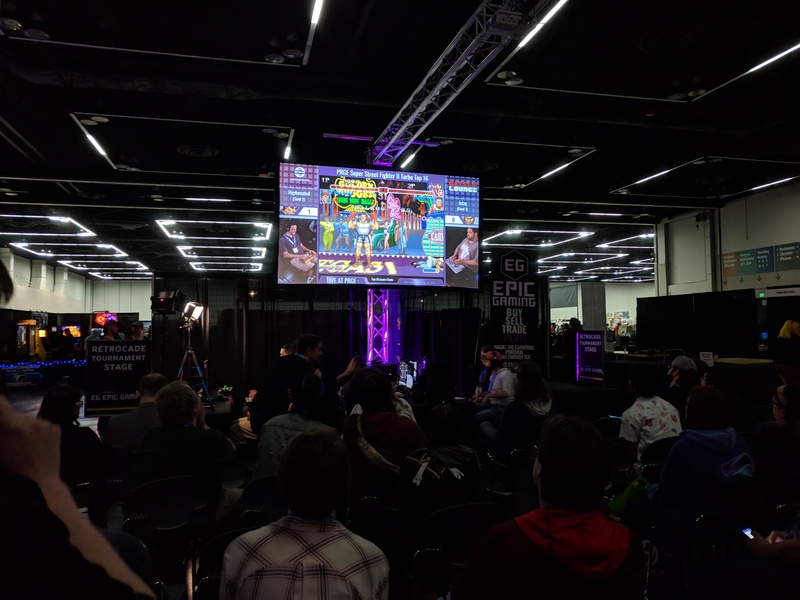 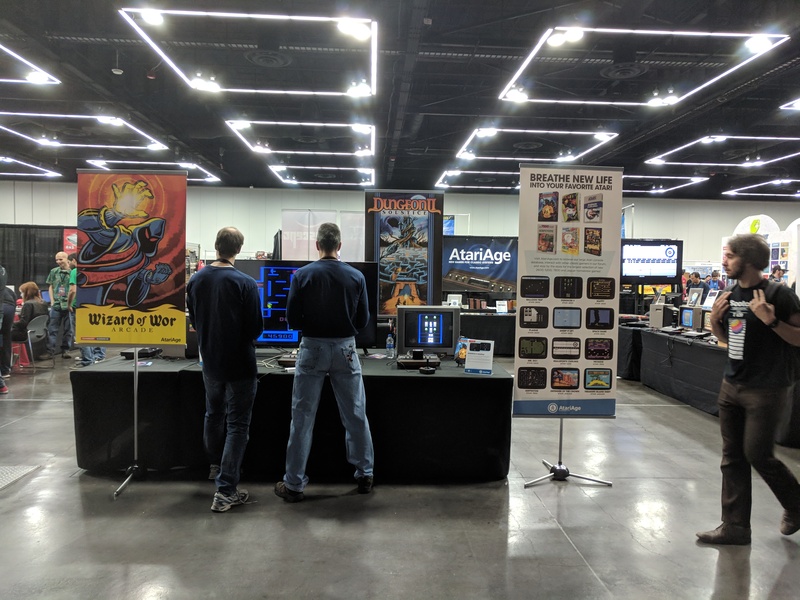 Sunday, Day 3 of the Portland Retro Gaming Expo 2018, was the shortest day, with the entire expo shutting down at 5:00 P.M. Pacific. 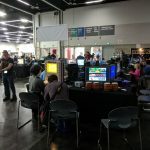 I arrived a little after 1:00 P.M. and even at that time a few vendors in the exhibitor hall had already begun the process of packing up to leave. 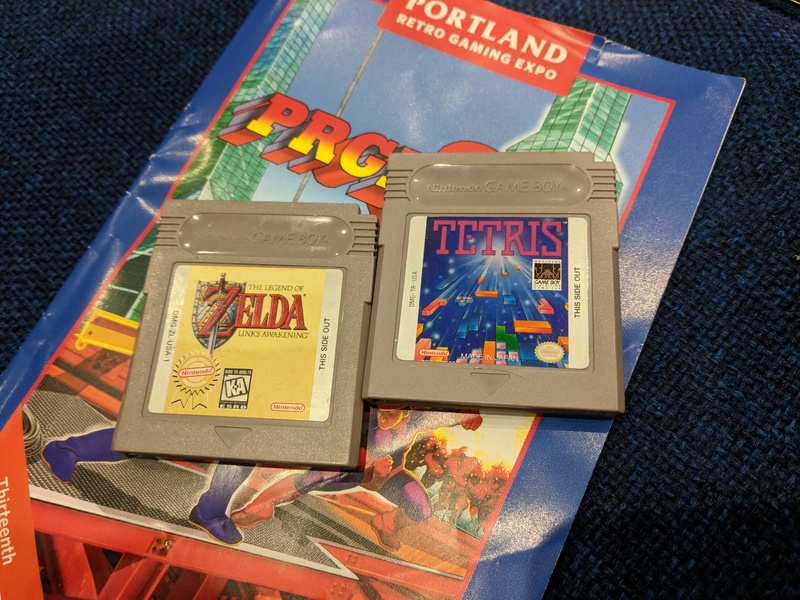 Despite some people’s haste, I was able to obtain a copy of The Legend of Zelda: Link’s Awakening and Tetris for my Game Boy Color that I had decided upon buying Saturday evening. 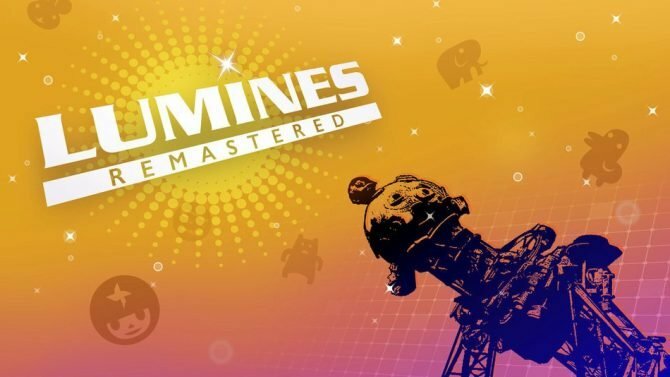 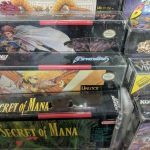 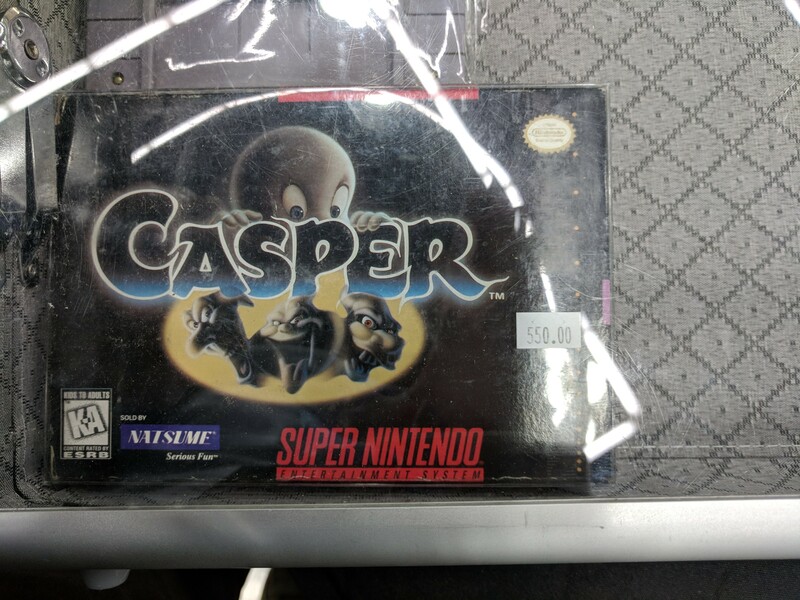 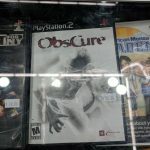 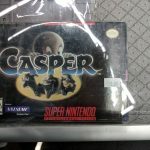 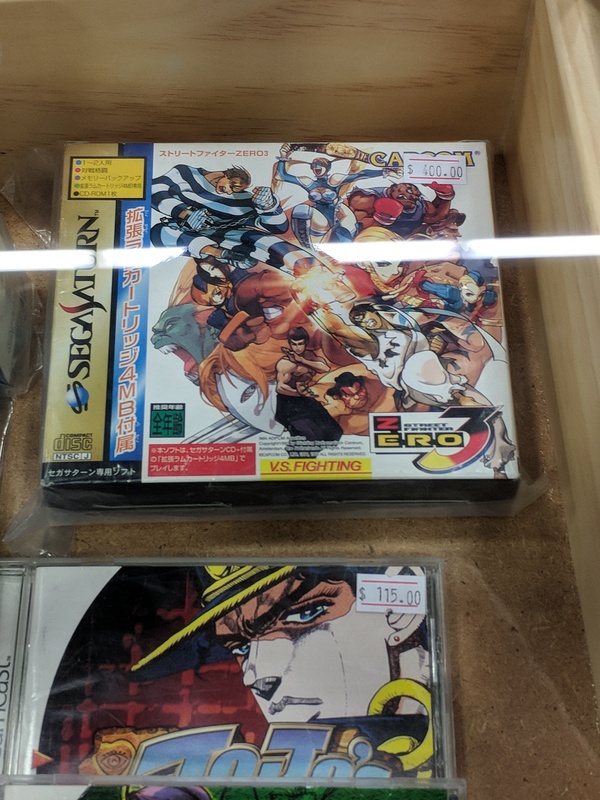 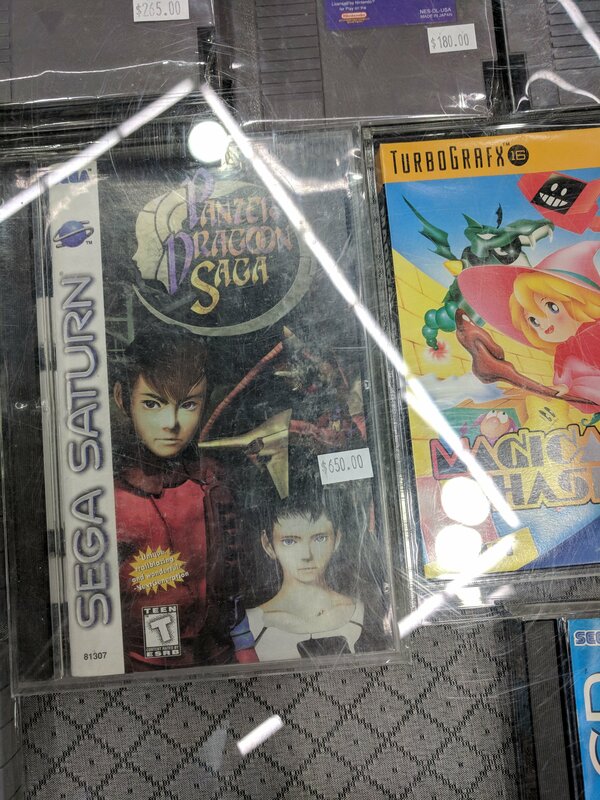 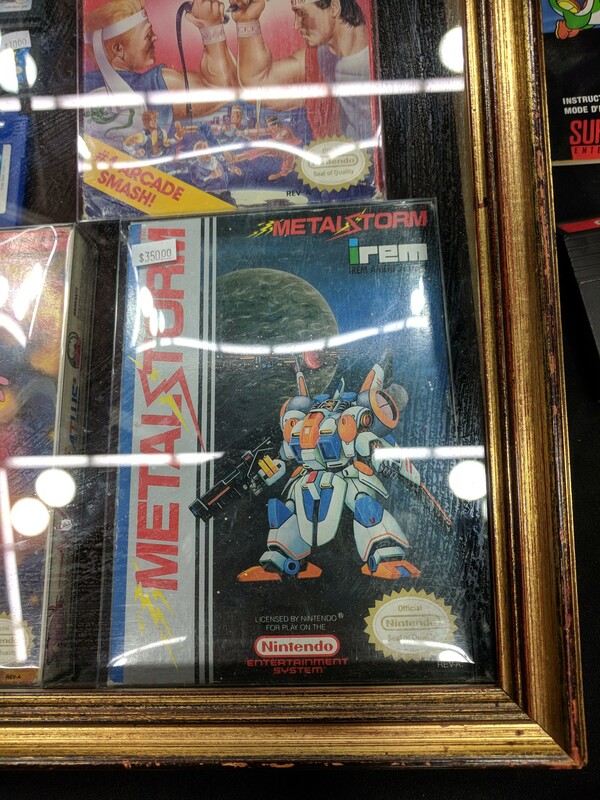 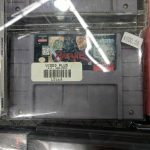 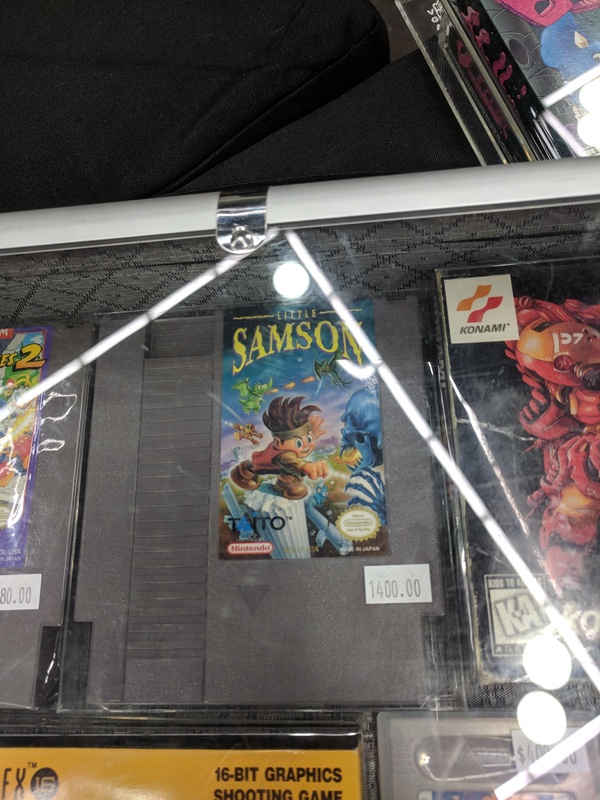 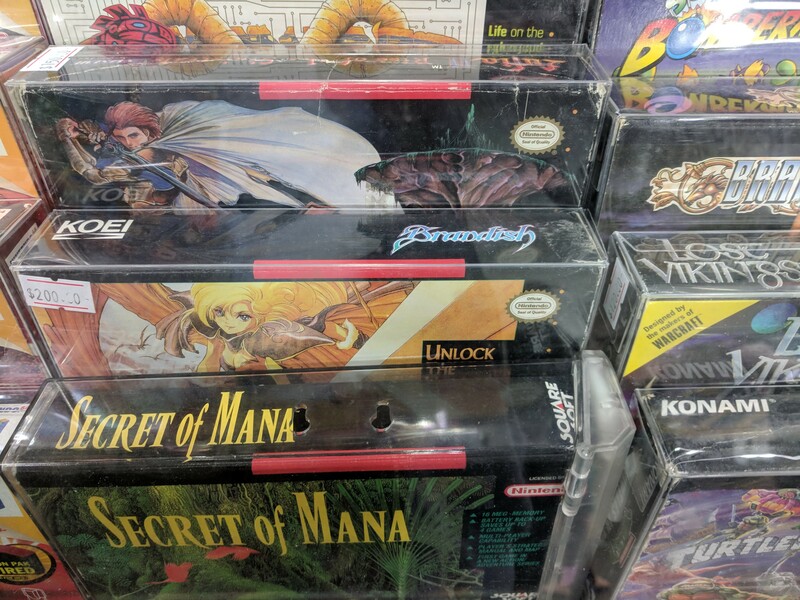 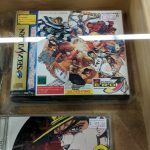 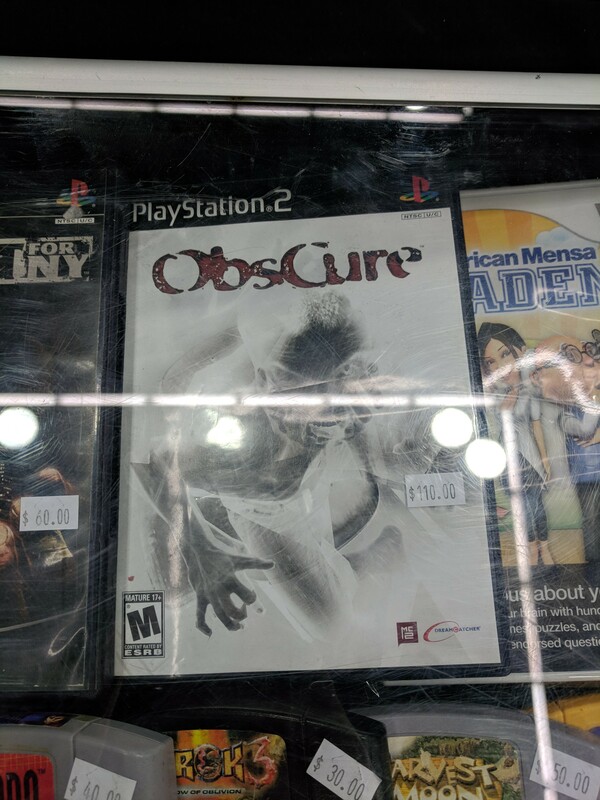 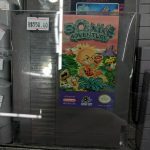 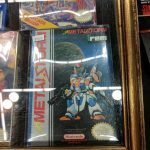 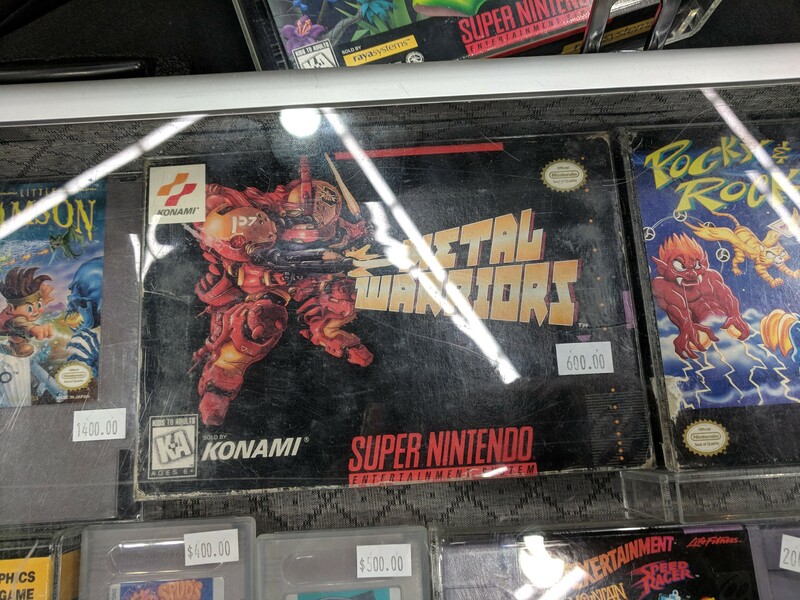 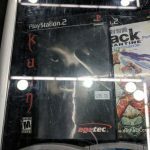 I then decided to try and find the most expensive pieces of software available at the convention, searching booths for protected cases full of cardboard boxes, certain to hold the more expensive offerings they had. 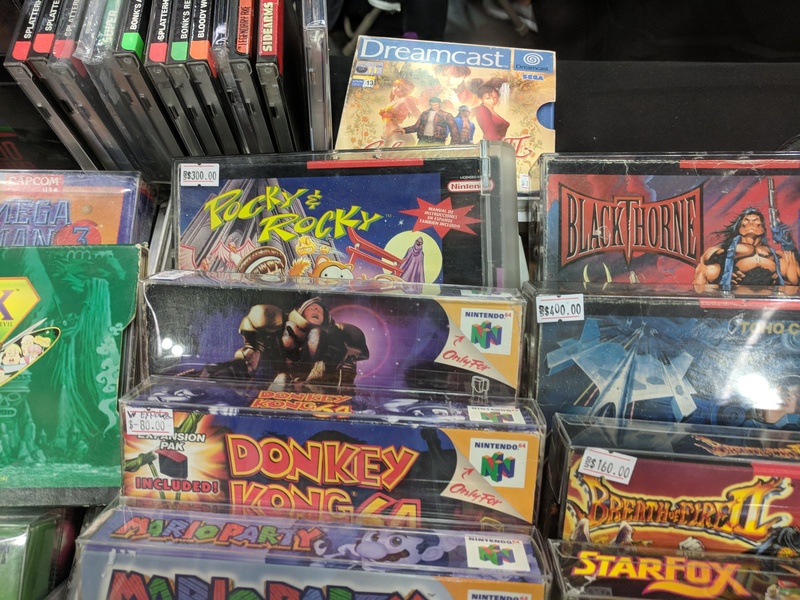 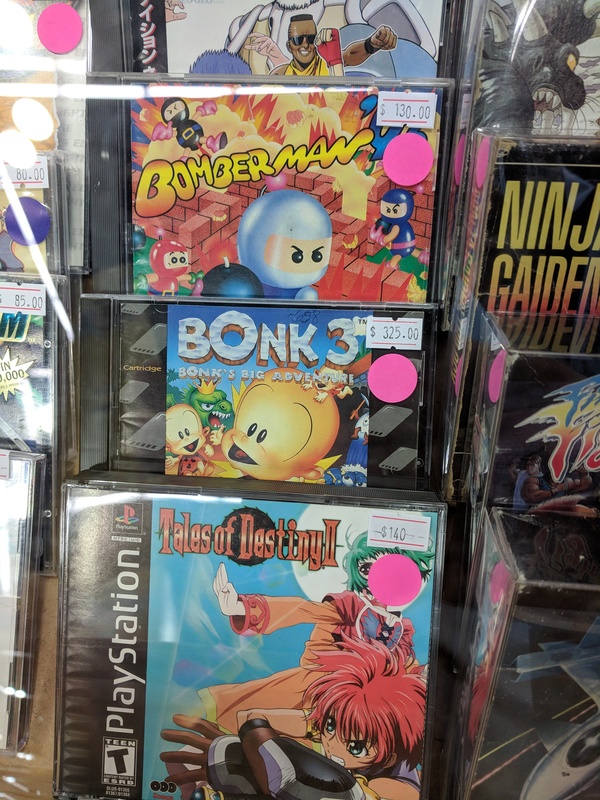 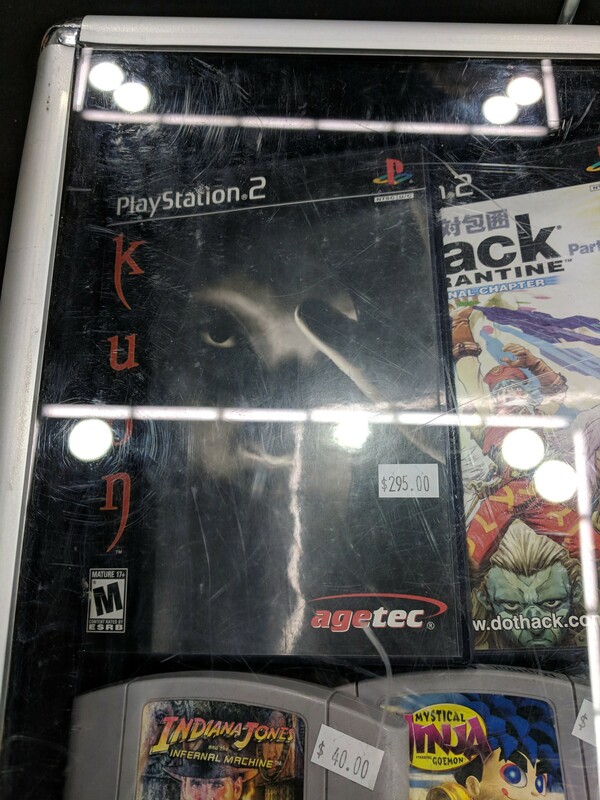 I was successful, finding: Obscure, aptly titled, for $110 (PS2), Brandish for $200 (SNES), Kuon, a FromSoftware survival horror title, for $295 (PS2), Pocky & Rocky for $300 (SNES), Bonk 3: Bonk’s Big Adventure for $325 (TurboDuo), Mega Man X2 for $325 (SNES), Metal Storm for $350 (NES), Street Fighter Zero 3 for $400 (Saturn), Megaforce for $400 (SNES), Bonk’s Adventure for $550 (NES), Casper for $550 (SNES), Metal Warriors for $600 (SNES), Panzer Dragoon Saga for $650 (Sega Saturn), Hagane: The Final Conflict for $800 (SNES), and lastly Little Samson f0r $1,400 (NES) which is more than my monthly rent! 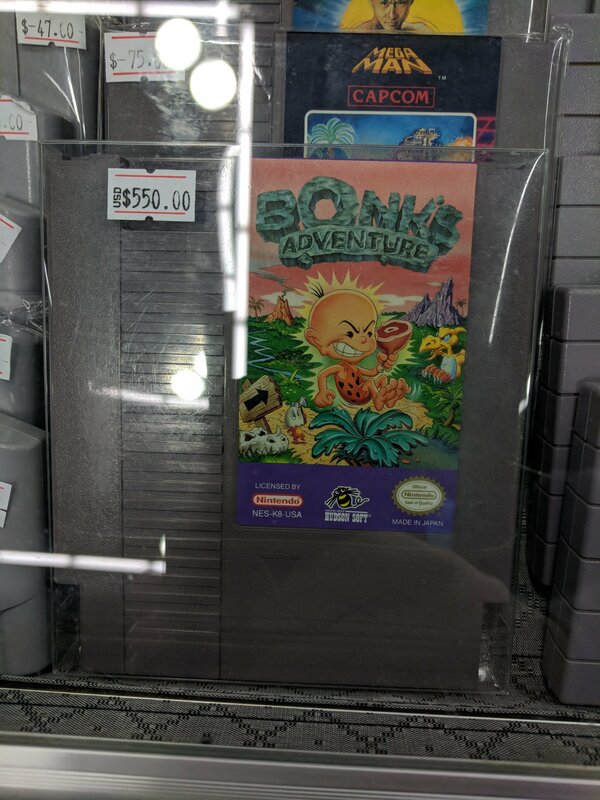 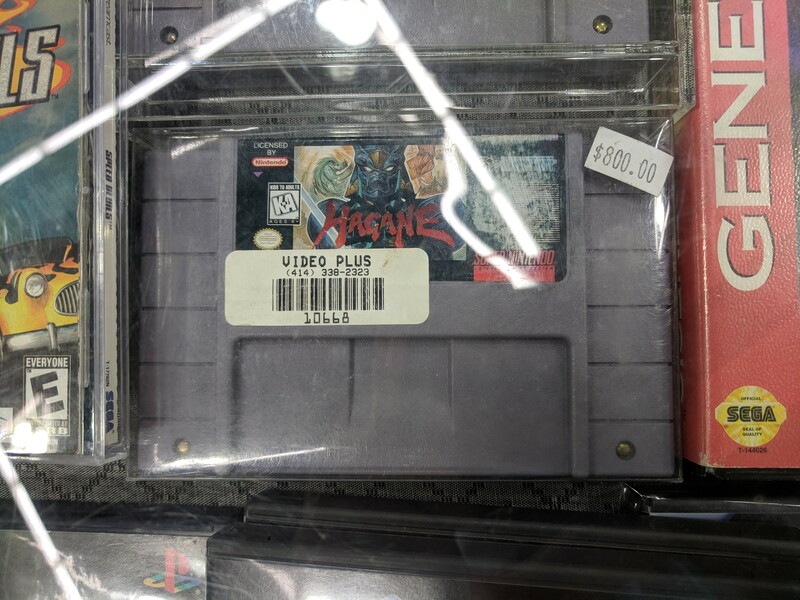 A small cartridge that requires more funds than I pay to live in my apartment for a month. 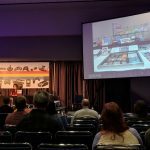 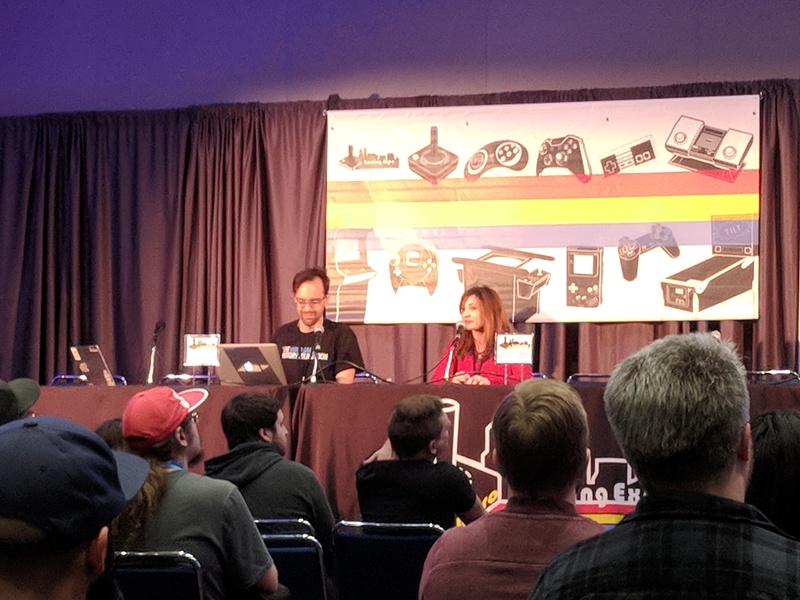 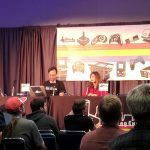 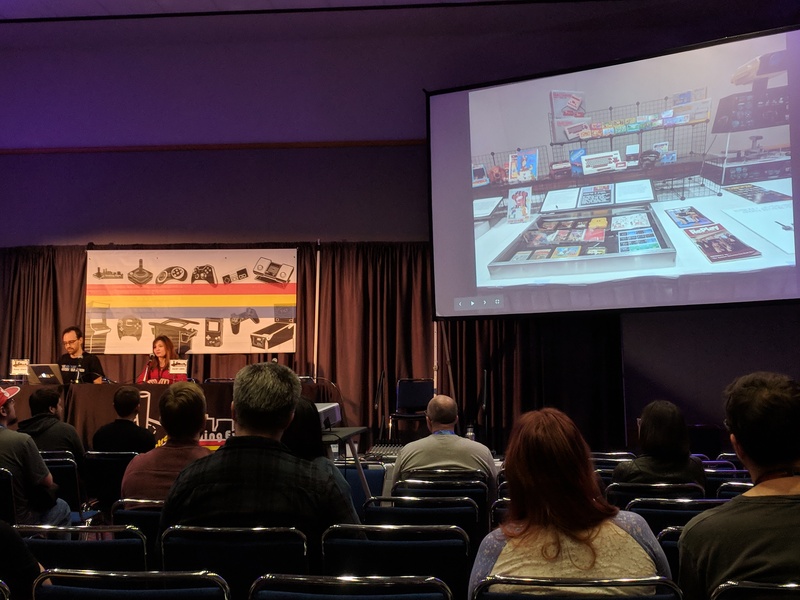 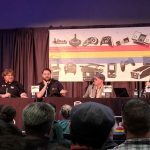 Frank Cifaldi had a panel about The Video Game History Foundation’s museum exhibit on the NES and its influence before, during, and beyond its traditional lifespan coverage in the United States. 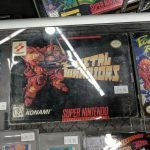 It was positioned as a commentary on their exhibit since they weren’t able to do tours or offer an audio guide, and you can read more about it in our dedicated article for the exhibit itself (coming soon). 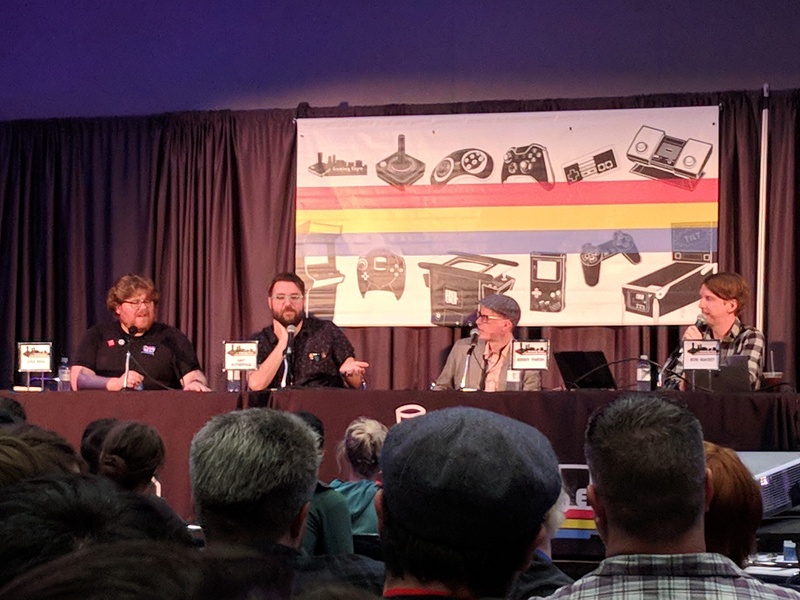 Afterwards in the same room was a Retronauts panel covering the FMV games of the 70’s and 80’s and mostly how terrible they were but how a select few were impressive for their original animation work. 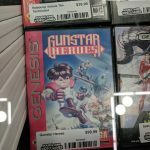 One was Lupin III: The Castle of Cagilostro film repurposed as Cliff Hanger featuring protagonist Cliff… it was bad. 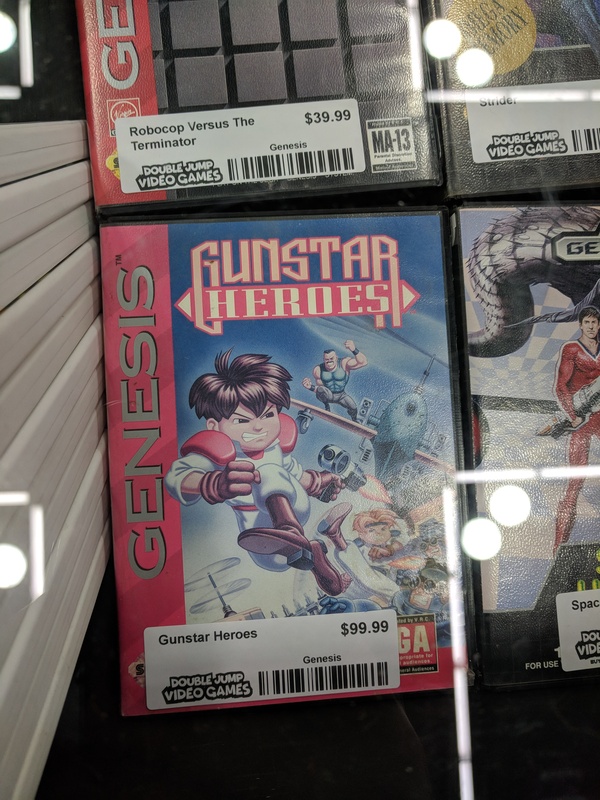 Other highlights are Time Gal which looked very bad and included a Gulf War section complete with tanks and attack copters, and Road Blaster which has great animation and had the classic wife-died-must-avenger-her narrative. 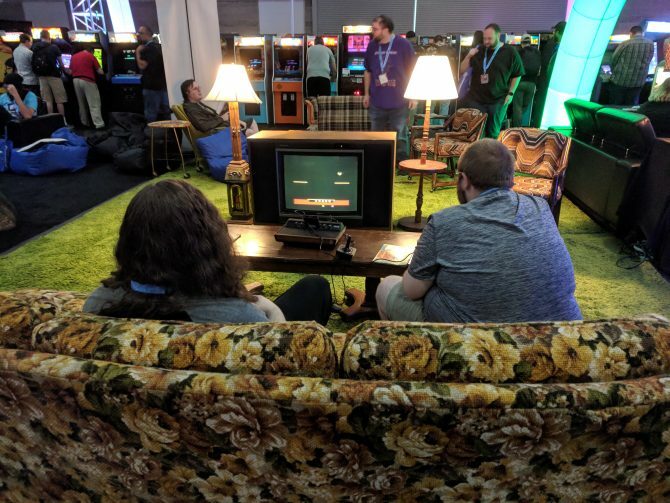 As the expo began to wind down I did a last walkthrough through the show floor and ended up, like many others, observing the final rounds of the Tetris World Championship. 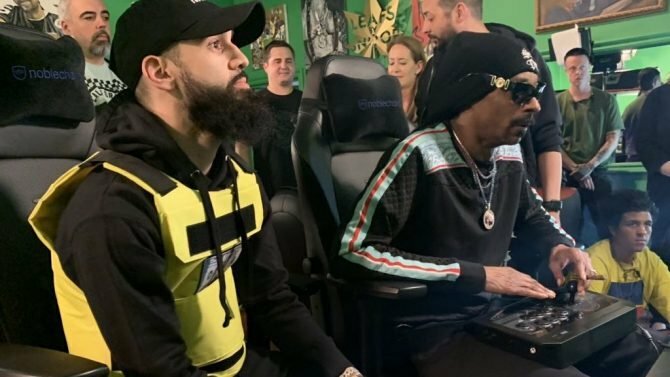 Young Joseph, a newcomer who blew away the Friday evening competition in the speedrun competition, was up against reigning champion Jonas. 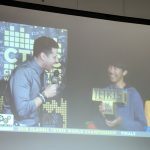 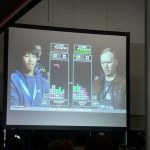 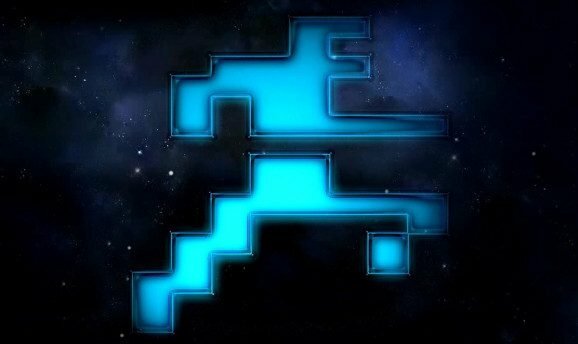 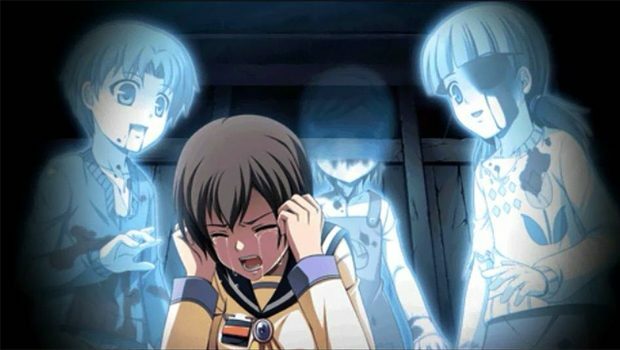 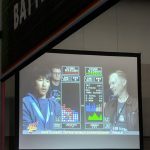 Joseph’s emotions were clear in his many facial expressions while playing, stealing glances at his opponent’s screen during the slight seconds after completing a Tetris line clear. 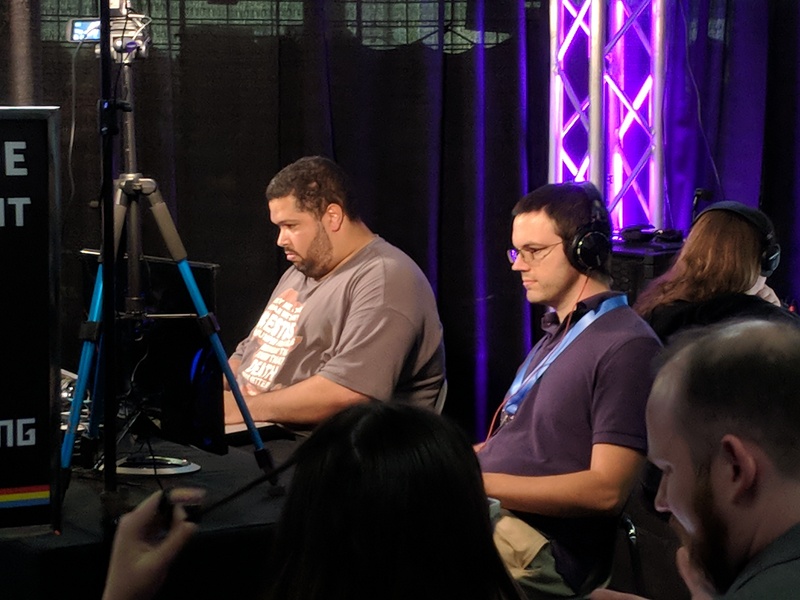 Sometimes he would screw up a block placement that would cause stacks to need to be cleared line by line before starting anew with a clean foundation, but he always had the crowd behind him. 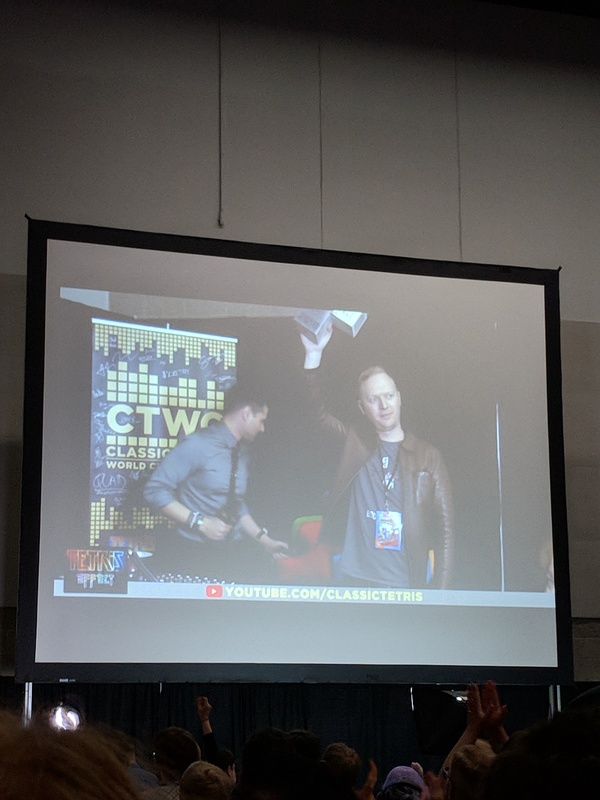 His frequent saves were followed by the crowd’s support and cheers. 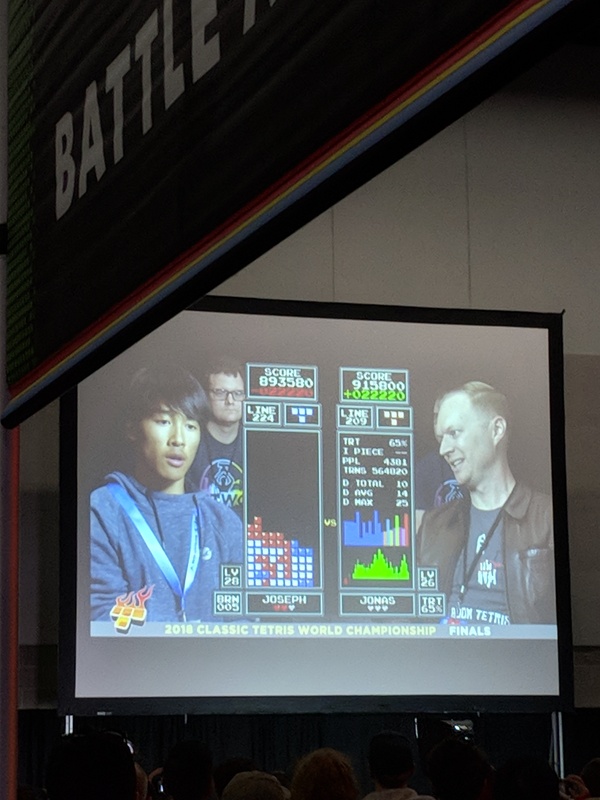 Round 3 was long, mostly because Joseph was ahead 2-0 and needed one more win to sweep the championship. 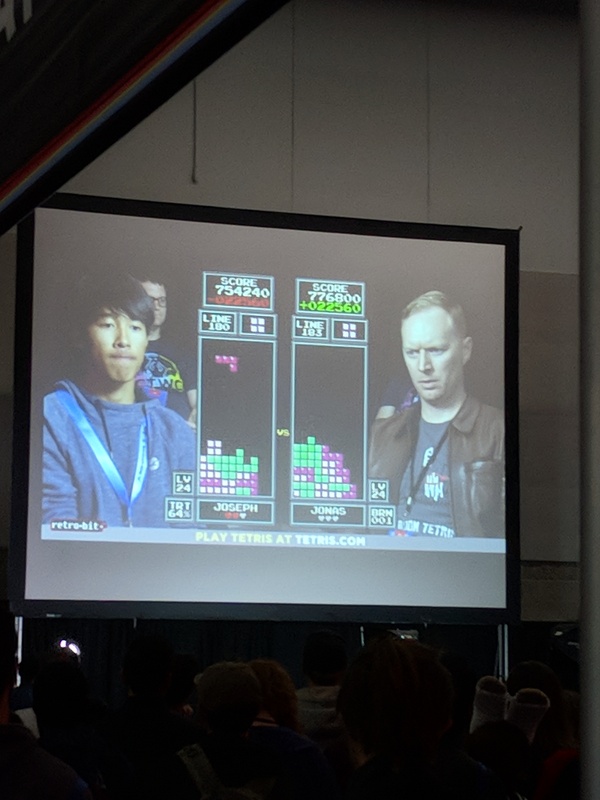 He lagged behind in points to Jonas for most of the round but a misplaced block by Jonas and a lack of recovery was the final nail in the coffin. 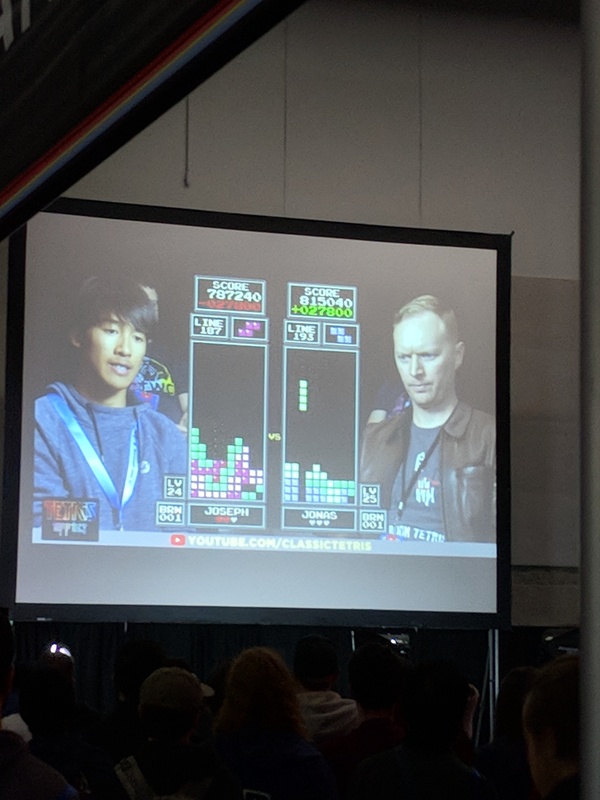 Joseph completed his last few lines to pull ahead in points and was declared the new Tetris World Champion. 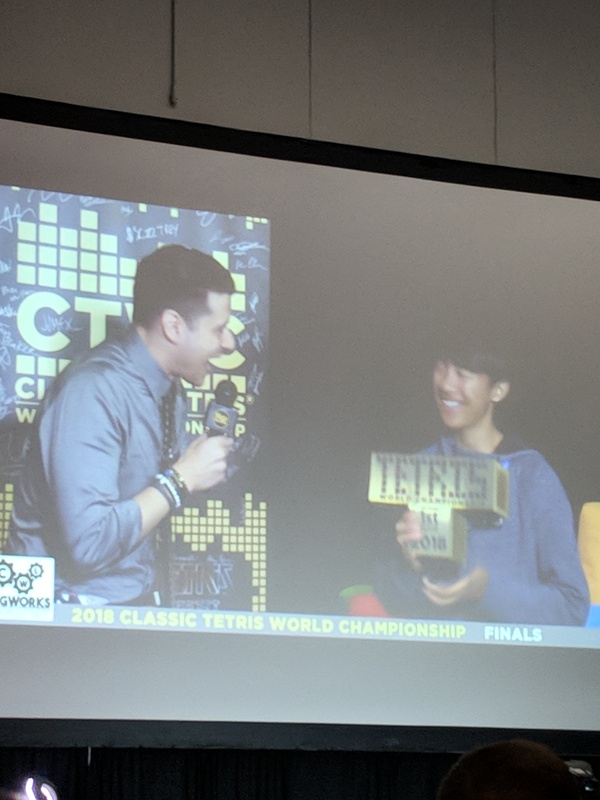 Too emotional to speak immediately following his win, Jonas congratulated him while accepting the second place prize. 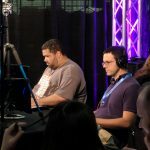 Joseph soon returned to celebrate his win and the commentary throughout was on how he had seemingly come out of nowhere to win the entire tournament and gave hope that other young players would be able to push themselves to the limit and perhaps repeat this feat. 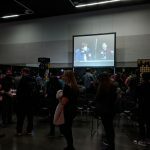 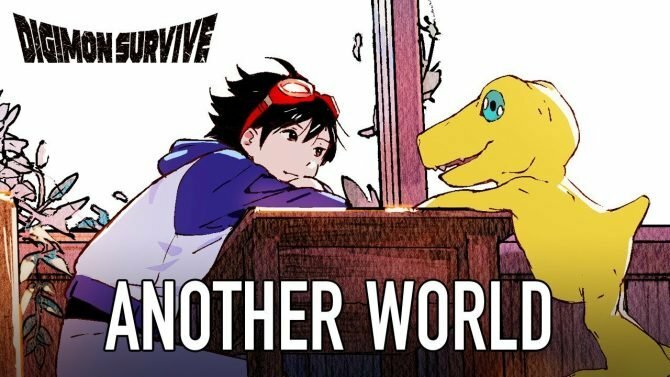 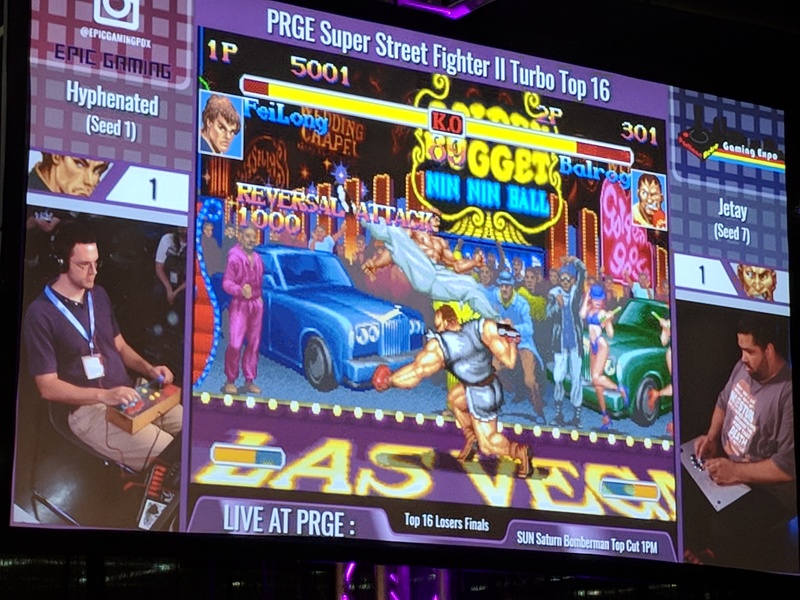 It was a really great way to close out the expo, as an underdog story is one that everyone loves to cheer for, and high-level Tetris play always impresses with the reaction speed of its players. 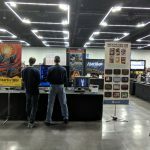 At the end of my first attendance of the Portland Retro Game Expo I was very happy that I had attended. 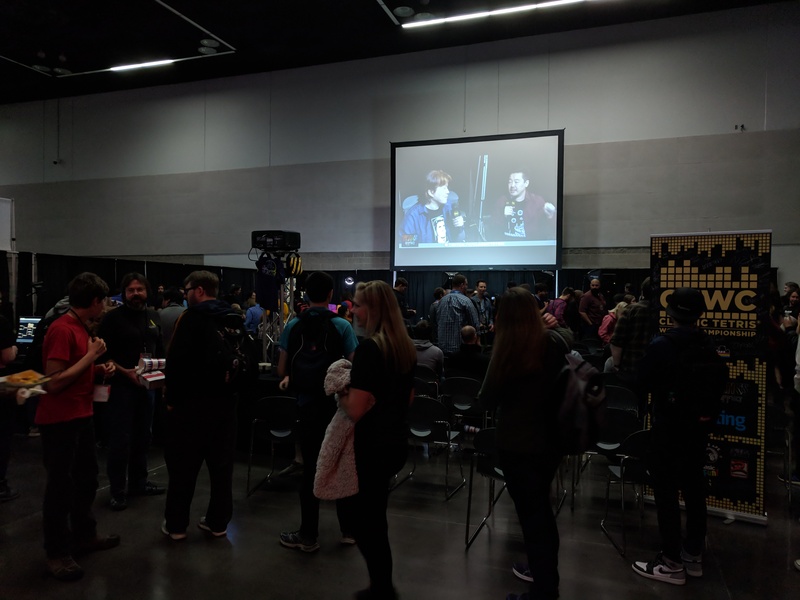 While I was unsuccessful at meeting many new people the convention still had an air of community and welcome to it from both those attending and those who had volunteered to help. 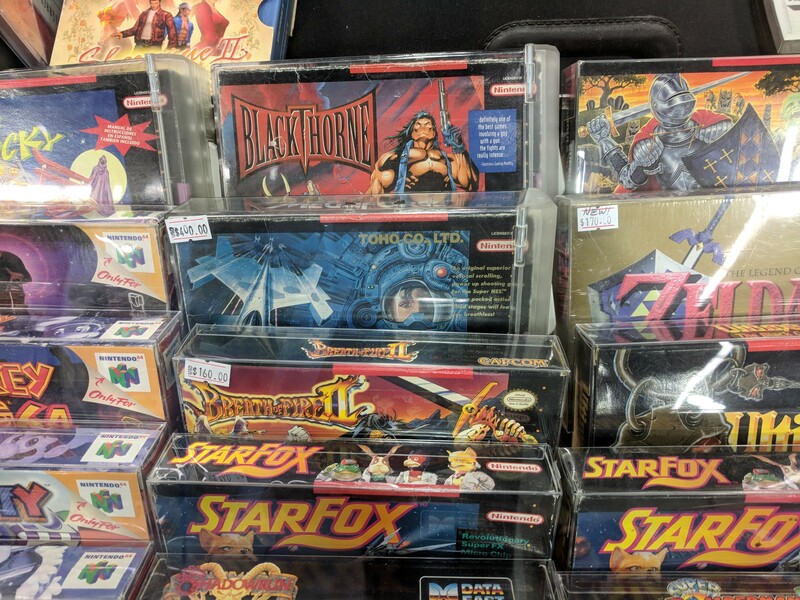 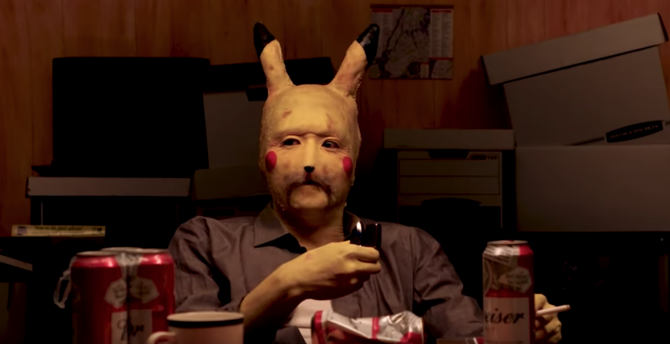 Maybe next year I’ll have saved up enough funds to become a big-time collector, though I’ll probably end up focusing on cheaper magazines over expensive SNES games.